The flights are with Thomas Cook from Stockholm, Malmö or Landvetter directly to Fuerteventura. Included in the price are 20 kg of checked luggage and 6 kg hand luggage. Let’s go to the Fuerteventura deal! Sign up for our Newsletter, and don’t miss anymore deals. 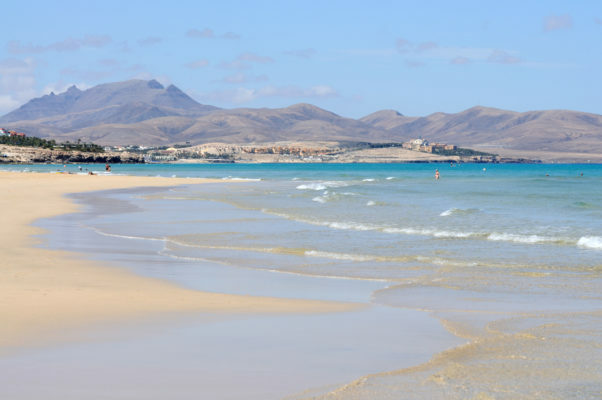 You’ll be the first to find out about our Fuerteventura bargains!